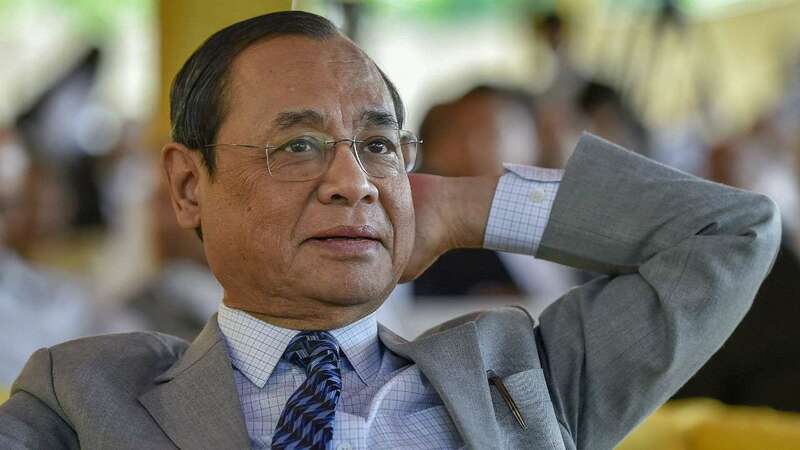 Assam son of the soil and the Chief Justice India, Ranjan Gogoi has been proving time and again that he means business and that nothing is above law. His commitment towards the judiciary of the country was once again proved on Tuesday when the Supreme Court directed that criminal cases against former and present members of Parliament and state Assemblies involving offences punishable with life imprisonment would be taken up by special courts on priority basis. A bench of Chief Justice Ranjan Gogoi and Justices Sanjay Krishan Kaul and K M Joseph gave the order after being told that there were 430 cases involving murder charges against former and present law makers. The court also asked the High Courts to allocate cases against the accused lawmakers to the Magistrate and Sessions Courts. The order came in the hearing of a petition by BJP leader Ashwini Kumar seeking a lifetime ban on politicians convicted of criminal offences from contesting elections.